Accounting is on the same level as going to the dentist with me. I’m not going to lie – I hate it. I think that notion is true for many creative people these days. Unfortunately, accounting is a fact of life. If you want to make money and survive this economy you better have your decimal points in the right places. I used to write my invoices up one by one. I would refer to my notebook with a long list of handwritten scribbles and do my best to add them all up. Let’s just say that the results were less than profitable. I always seemed to forget small items and I always questioned myself before I sent out a bill. When I start a project, the first thing I do is set it up on my Freshbooks account. From there, I capture my time for every single change and revision. Now nothing get’s lost between the cracks. I enter tasks every step of the way and monitor my outstanding invoices. It even sends reminders to “deadbeat clients” so that you don’t have to waste time hunting them down. The system is all online and has many great features that allow you to keep your mind focused on making money without the annoying task of running your own accounting department. Since I signed up, I’m more productive and creative (you can try it for FREE to take a look for yourself). I can easily say that this is one of my most profitable investments this year. I highly recommend it. Vectorvault runs like a dream on this tool. 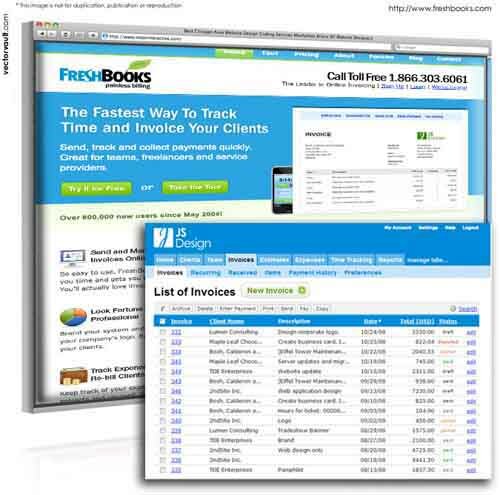 You should take a close look at Freshbooks. 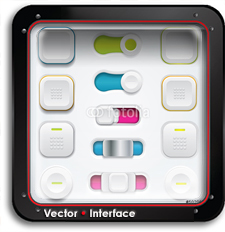 Vector Magic – Quick, detailed vectors instantly! Vector Magic is the result of Stanford University Artificial Intelligence Laboratory research project by James Diebel and Jacob Norda. 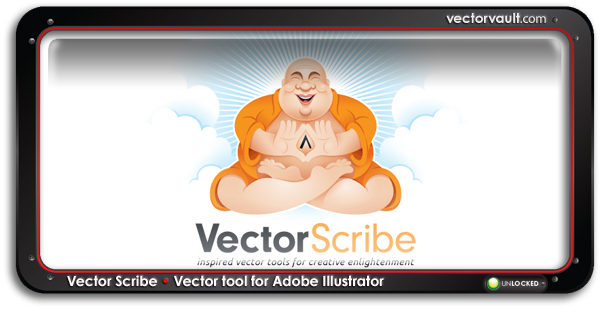 It is a valuable online tool for vectorizing images. 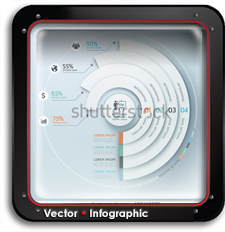 Vector Magic’s flagship service is the online auto tracer. It converts bitmap (aka raster) images into vector images through an easy-to-use web interface – just upload your image and it will guide you through the process. Better accuracy. 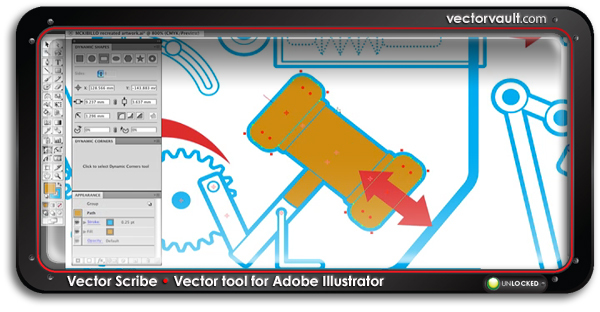 If you compare results from other tools side-by-side with those from Vector Magic, you will notice that Vector Magic produces vectors that more closely resemble the input image. Finer details in the shapes are recovered, and the curves are more faithful to the bitmap original. Less cleanup required. Vector Magic’s results have less noise, while still extracting more detail from the bitmap original. Normally you’d have to spend half an hour or more cleaning up the output from an auto-tracer – with Vector Magic you can oftentimes use the result right away, and if it requires cleanup then it’s usually much less than what’s required for the results from the competing tools. Easier user interface with less trial-and-error. If you’ve used other tracing tools, you have probably noticed that they have tons of confusing options and settings, and require you to more or less randomly try different combinations of these in the frustrating search for a passable result.With Vector Magic on the other hand, all you need to do is answer a couple of simple questions and that’s it. In case you’re not satisfied with the result, there is even a troubleshooting guide to help you resolve the problem – again phrased as simple questions, not confusing options with unclear effects. As an alternative to Adobe Illustrator, Tweakersoft offers this handy application that seems to handle vector art very well. Its the perfect application for vector drawings, diagrams, illustrations, raster image handling, filtering and color correction, offering everything users need to create professional level vector artwork, such as posters, brochures, stickers, logos, web design, tshirts and more. – Single key keyboard shortcuts. – Preferences option to keep the last tool selected. – Improved smooth path algorithm (better tablet support). Try it out by downloading a free trial version. Let us know what you think about it. Tell us about it in the form of a review and we’ll be happy to share your opinion with the ANCHORPOINT community.